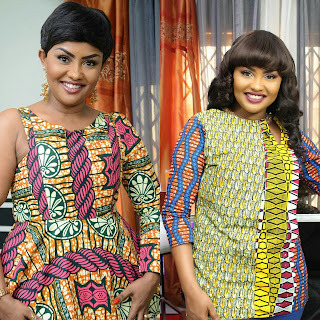 Ghana’s premier lifestyle brand, Glitz Africa is back with the third edition of its successful and highly anticipated event, “Glitz Style Awards”, which celebrates individuals setting trends and defying the odds with their Fashion style. 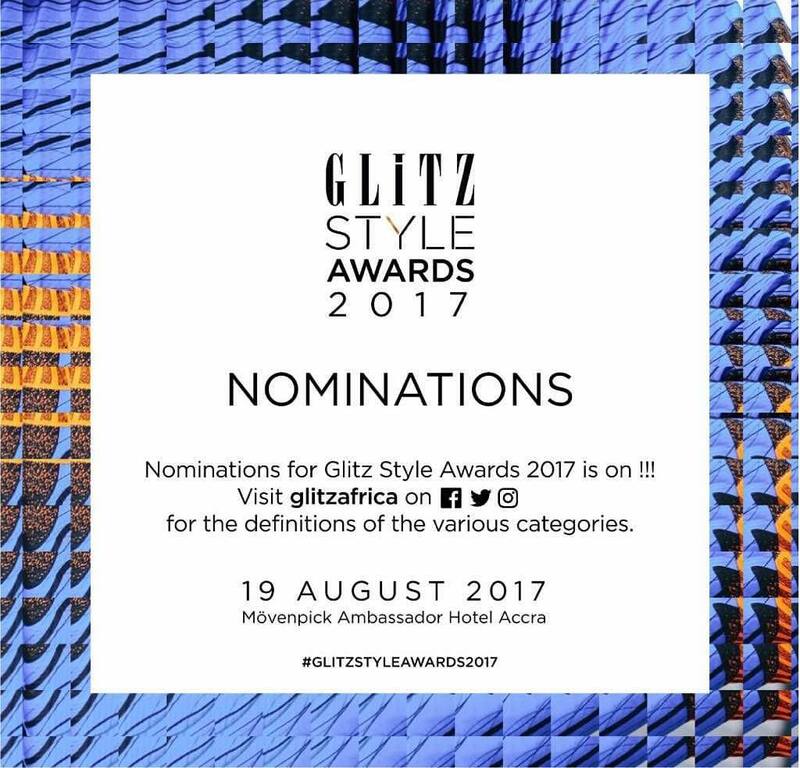 The awards, slated for 19th August 2017, also seek to strengthen the growing fashion industry by establishing, developing and promoting international industry standards here in Ghana. 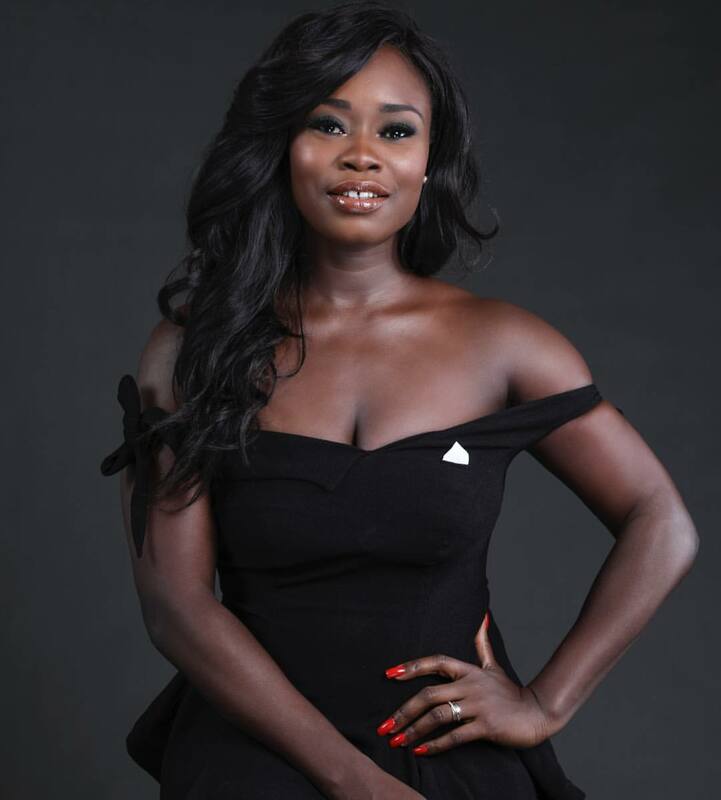 The event is an opportunity for the fashion industry to celebrate and promote the extraordinary creative talents in Ghana and across the African continent. To select the winners, the organizers approach over 200 members of the fashion industry to vote for the front runners of this year’s accolades. 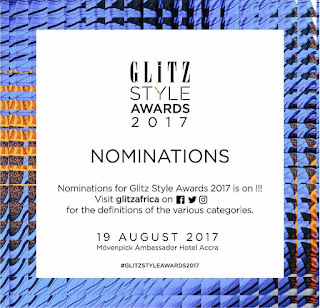 The voting guests mostly include industry players, journalists, fashion bloggers, stylists, influencers and fashion icons. 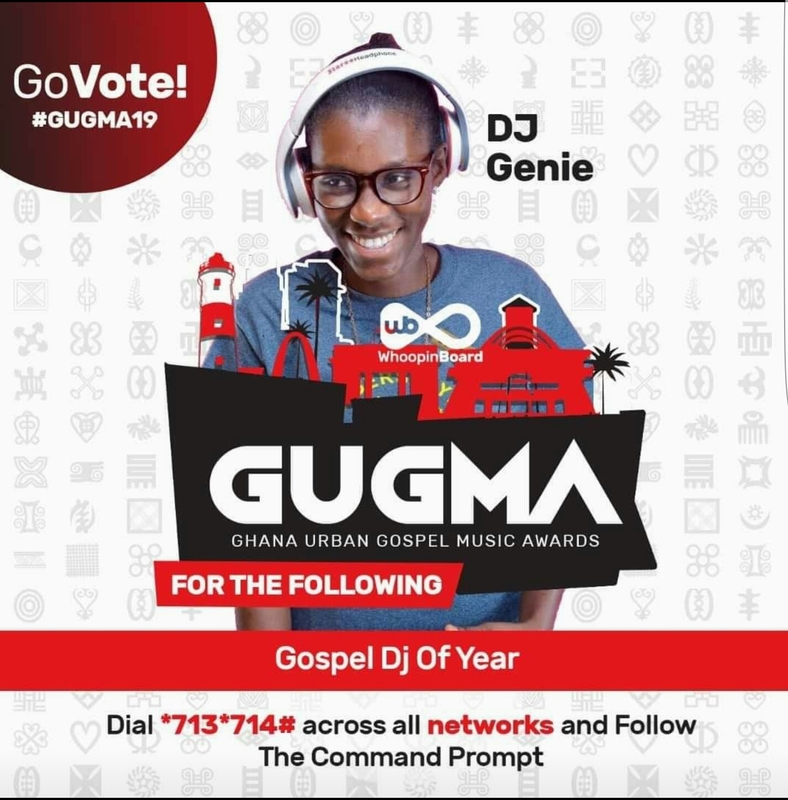 Just like the previous years, the general public will also have the chance to have their voices heard by voting for their favorites via social media.